So who knew you could improve on perfection? 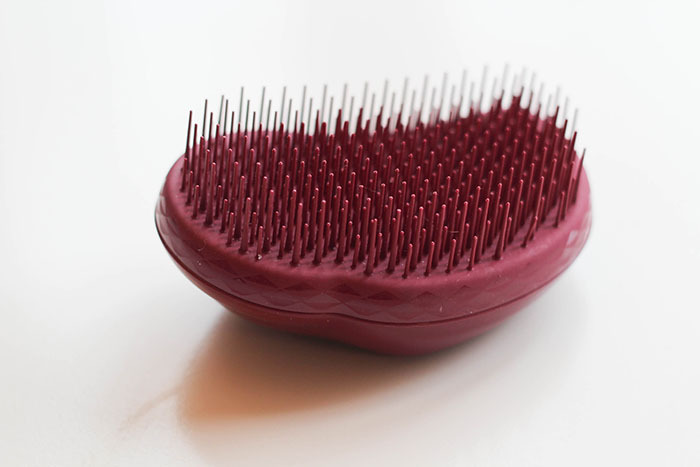 As many of you know, I swear by my Tangle Teezer. I can't remember what detangling life was like pre-Teezer and I don't think I want to! When I heard they were bringing out a new curly hair specific brush I was confused as I have curly hair and I use my Tangle Teezer everyday and it's fine... but then I tried it and my life has changed. I literally got the brush through my hair in one stroke after a serious head massage session from my boyfriend (aka bird nest creation activities) which is INSANE. If you've got thick or curly hair, or both, you should really get your hands on this baby! 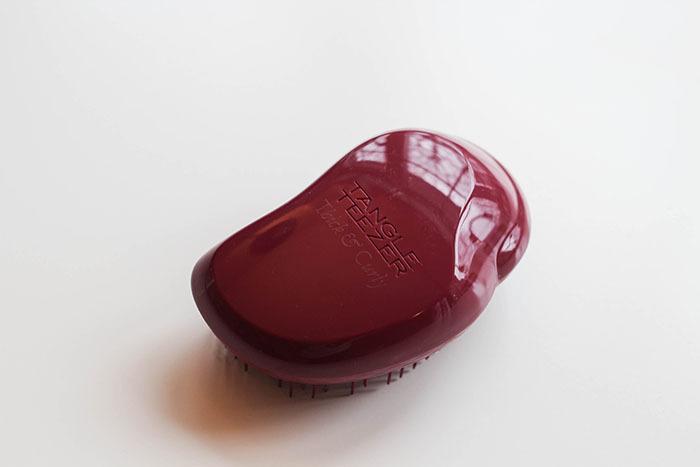 Do you have the new Tangle Teezer? What do you think?